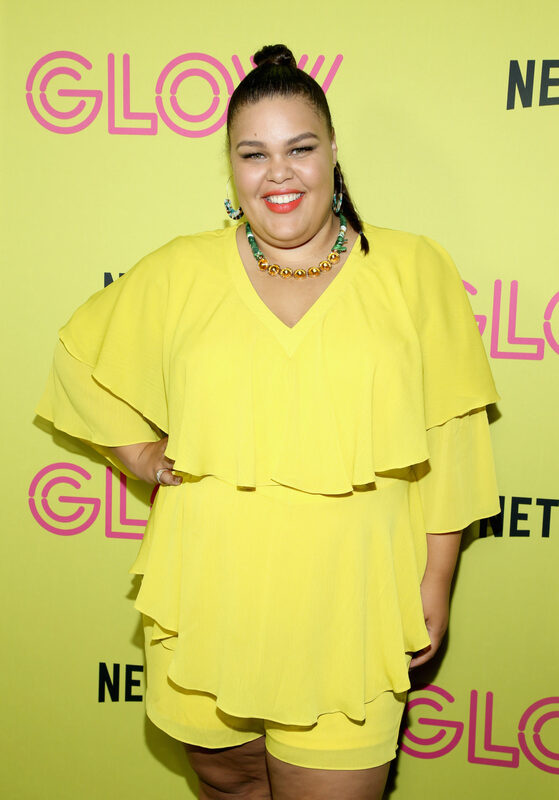 The Emmy nominations are in and GLOW is one of the front-runners with 10 nominations including outstanding comedy series and outstanding supporting actress in a comedy series. To celebrate, Netflix hosted a GLOW 80’s Roller Skating Emmy Event at World On Wheels in Los Angeles. Some of the cast members in attendance included Allison Brie, Debby Gilpin, Britney Young and more. 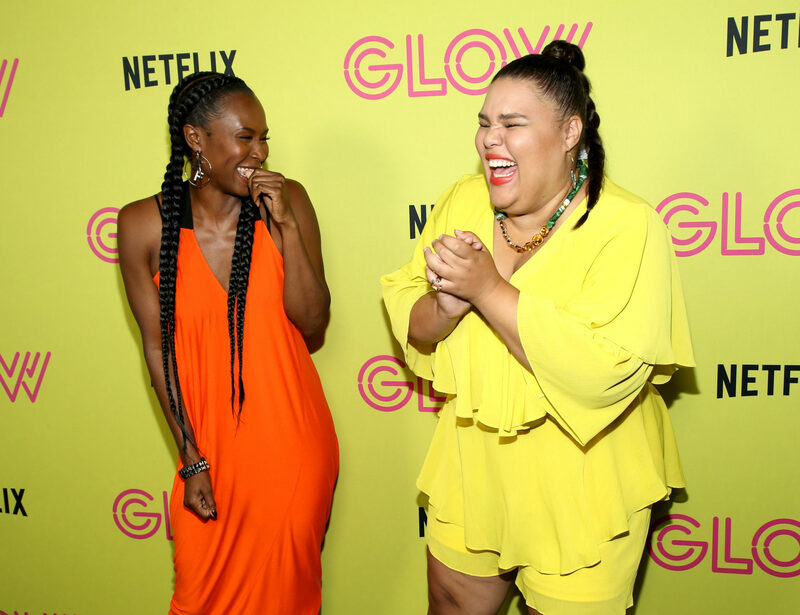 GLOW is a series about a group of women who start their own wrestling company despite the odds against them. 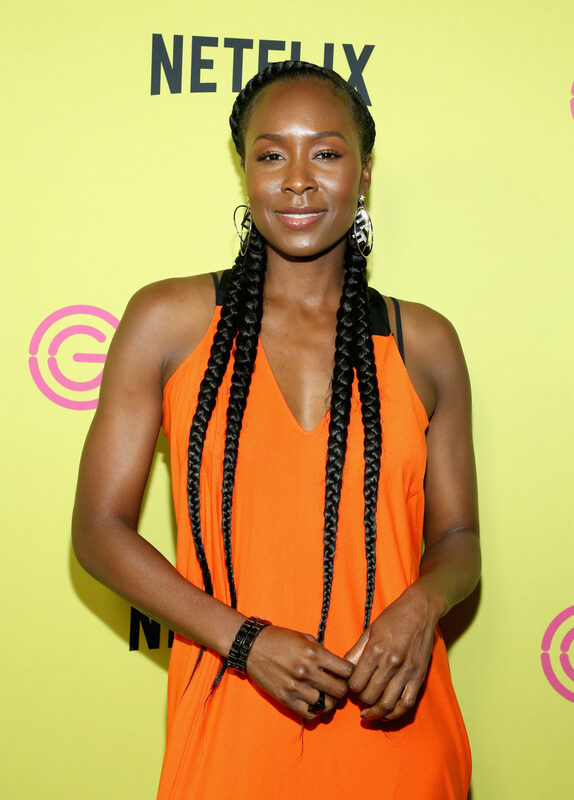 With women of all diverse backgrounds and lifestyles being portrayed on the show, it makes for great television and realistic representation of real people. The show is based off of the short lived TV show with the same name. 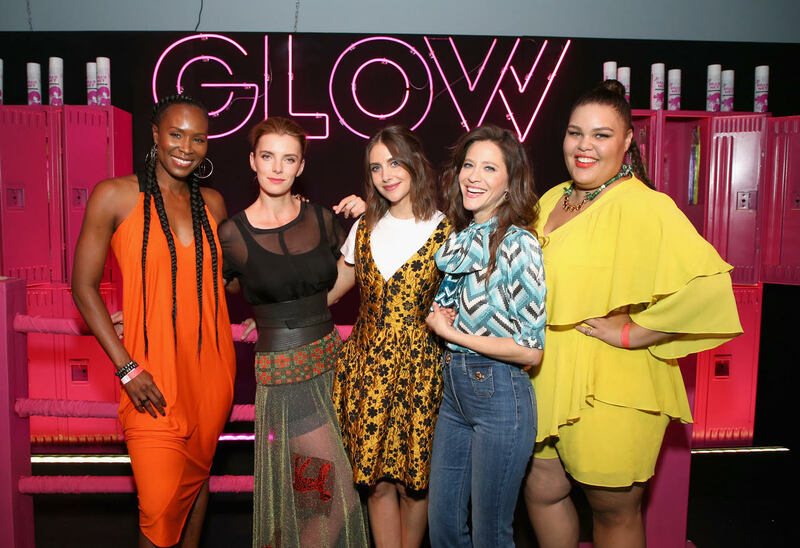 With Netflix’s version of GLOW, you might recognize some familiar faces like Alison Brie, Kia Stevens, and Andrew Friedman. Allison Brie who plays Ruth Wilder on the show, starred in “The Disaster Artist” with James Franco and “How To Be Single” with Dakota Johnson. Kia Stevens, who plays Tamme Dawson on the show, has starred in TV movies “Turning Point” with Kurt Angle and “Sacrifice” with Mick Foley. 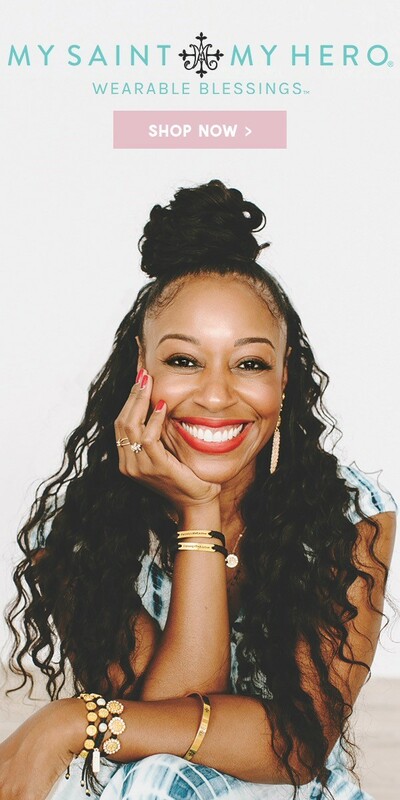 Andrew Friedman has graced the small screen with shows like “It’s Always Sunny in Philadelphia” with Charlie day and “New Girl” with Zoey Dachanel. 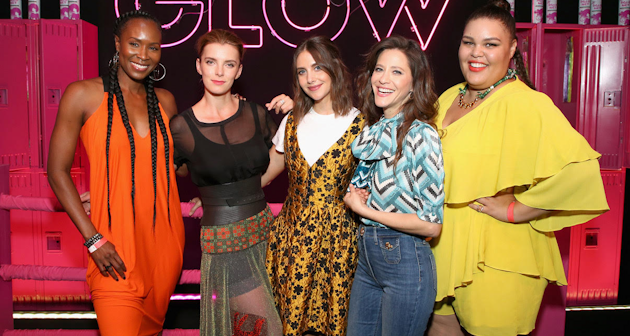 Having wrestling dominated by men in the 80’s, GLOW illustrates women empowerment and teamwork with women banning together to make television showing strong women that are independent and take control. 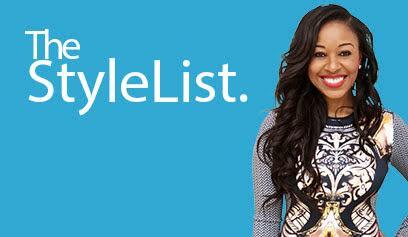 It also showcases a different prospective of what women can do on screen and behind the scenes as well. With all the ingredients of a must watch show and with 10 new Emmy nominations under their belt, the announcement of season 3 is expected be soon on the horizon. You can catch season 2 streaming on Netflix now, which focuses on the lead characters and how they are adjusting to their lives as public figures, along with some new cast members to shake things up.